Need a new Mattress? 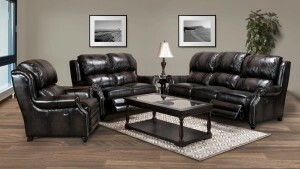 – Save 30-50% off on Sealy, Sealy Posturepedic, Simmons, Beautyrest, Natures Sleep, & Royal Heritage Mattress Sets. Spend a lot of time last night tossing & turning? It might be time to get a NEW mattress set. 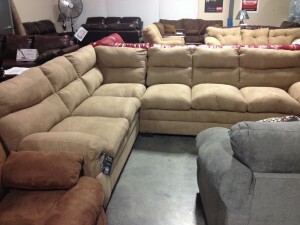 At Chico Furniture Direct you can get National Name Brand New mattress sets at a fraction of their normal price. 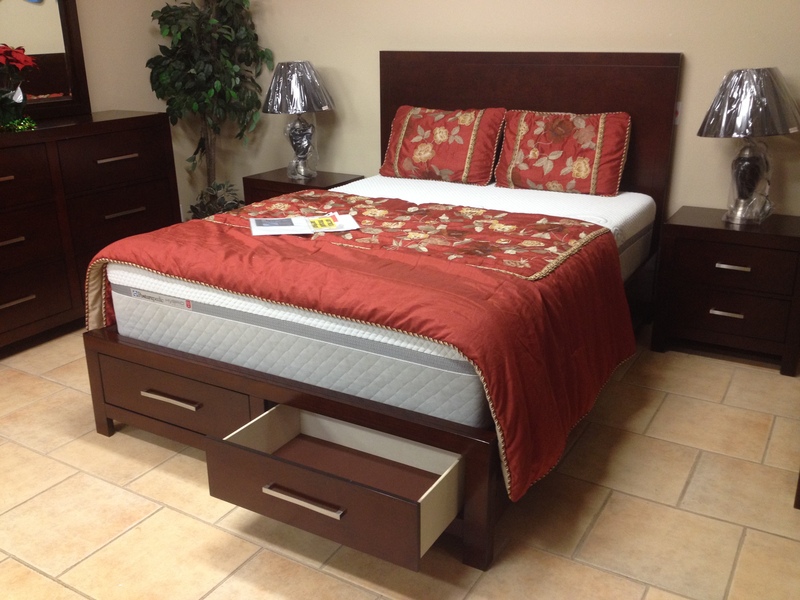 We have over 25 different types of mattress to choose from in all sizes (Twin, Full, Queen, King, & Cal King). Memory foam, wrapped-coil, hybrid, & gel infused. Choose from National Brands – Sealy, Nature’s Sleep, Posturepedic, Royal Heritage & more. We also have new living room sets that start at $599; Dining Sets – $249; Bedroom Sets – $399 from major manufacturers like Simmons, Klaussner, Standard, Huntingdon, Sealy, Natures Sleep and more! NEW or Used?, What Does a “Used” Mattress Look Like after it’s been Refurbished? When you are shopping for your new mattress – make sure you know the difference between a NEW Mattress & one that has been used. Just because the mattress is covered in plastic & has a clean white top – doesn’t mean you would want to sleep on a refurbished* mattress. *Other names commonly used for used mattresses – refurbished, renewed, sanitized, comfort returns, customer returns, remanufactured, the list goes on. When you are buying a new mattress – look for a clean white tag with a current manufacture date (less than 12 months old). If there is NO tag, or the tag is stamped “USED”, or has a red dot/yellow dot, or red or yellow tag – you are not buying a new mattress. A typical mattress gains between 3-6 pounds during the first 3 years of use. 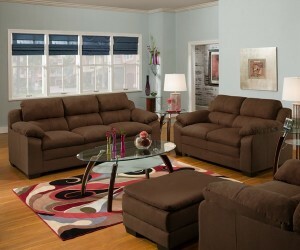 This mostly due to the accumulation of dead skin cells, dust mites and their bodily excretions. BED BUGS – are common and you should take steps to prevent an outbreak in your home. August 8-9-10 from 10 am to 6 pm. We will be offering ALL of the Living Room, Dining Room, Bedroom Sets as well as New Mattress Sets & Adjustable Beds Bases at Huge Savings to you this weekend. Choose from National Brands – Simmons, Parker House, Klaussner, Royal Heritage, Sealy, Posturepedic, Natures Sleep, Leggett & Platt & more. 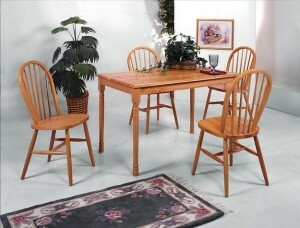 We are an authorized Parker House Distributor. 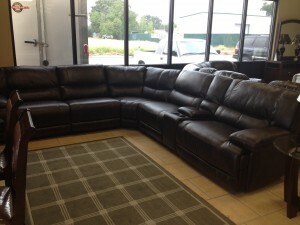 We have Power Reclining Sectional that start under $3,000. 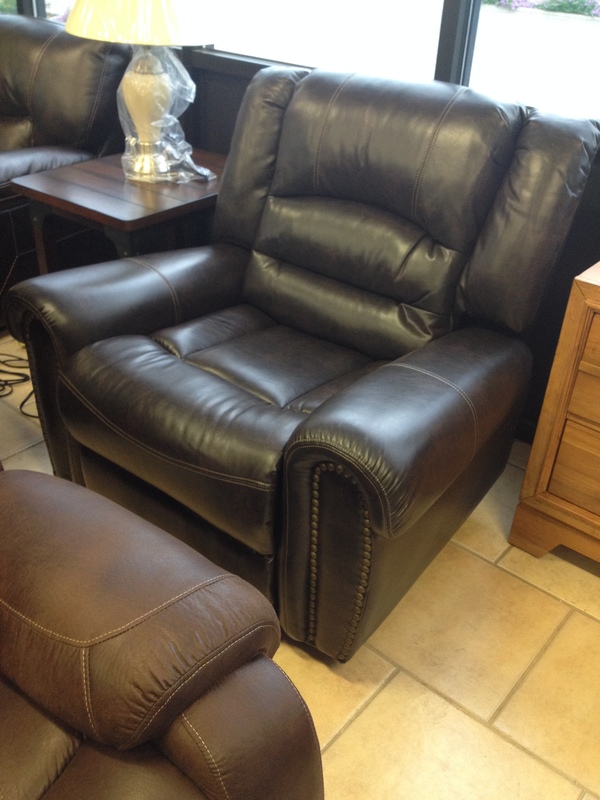 We have Top Grain Leather Power Reclining Sectional for under $4,000. We have reclining Sofa/Love Sets starting below $1,500 AND More. For (1) very discriminating family we will offer this Exquisite Top Grain Leather Living Room Grouping – suggested retail over $9,000; You can get it this weekend for $3,180 – includes the Stationary Sofa, Love Seat, Chair & Ottoman – sorry we cannot separate this one of a kind set. Klaussner La Salle (5) Piece Bedroom Set – Queen – $1,850 or King $1,975. The set includes Storage Bed with (2) Large Roll-out bins, (2) Night Stands, (8) Drawer Dresser & Giant Mirror. 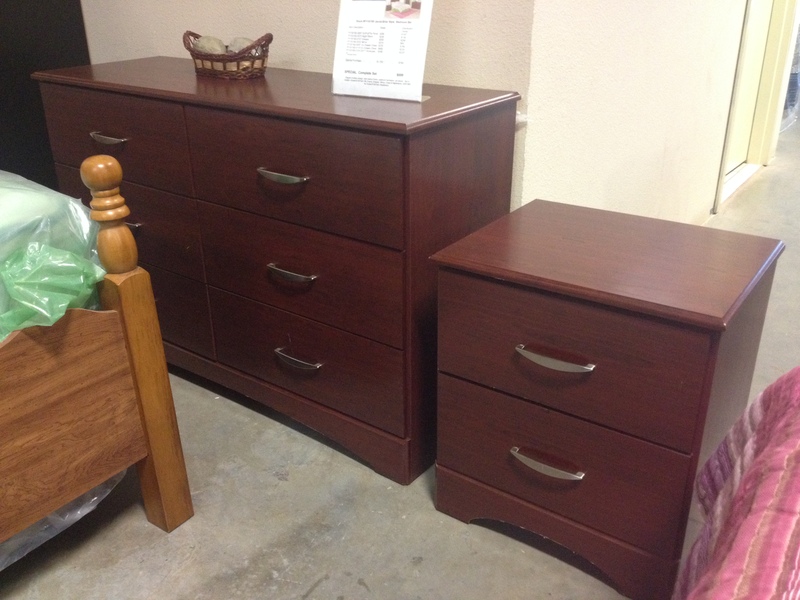 All drawers are on roller-glides. 110V outlets in each nightstand and the dresser. 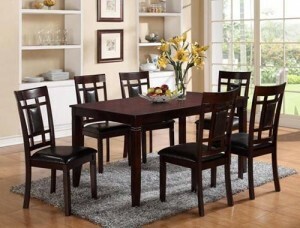 Incredible 7 Pc Dining Set – Only (2) left – $699. Upright chairs with padded backs and a table with intricate carving detail. 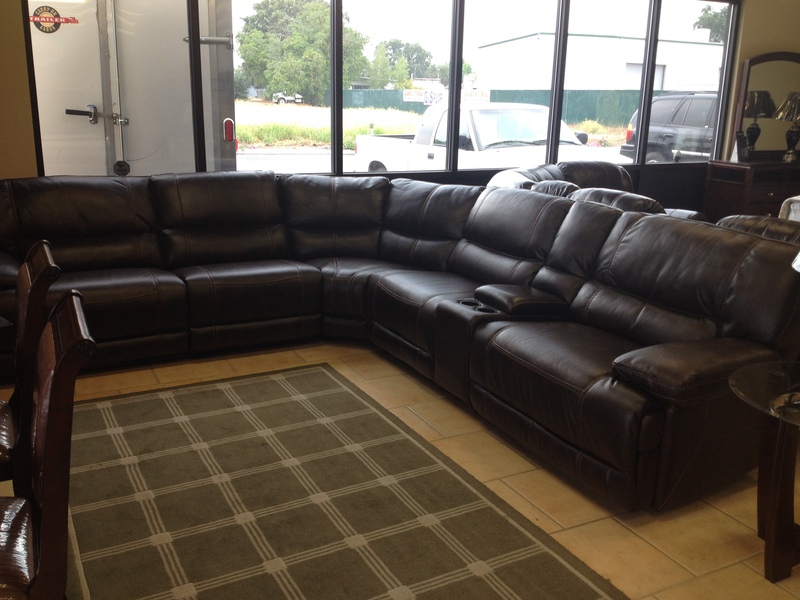 Complete Sealy & Sealy Posturepedic Line – Queen Posturepedic Sets starting at $439 (Full – $429); Sealy Twin Sets starting at $199 (Full – $249; Queen $299). 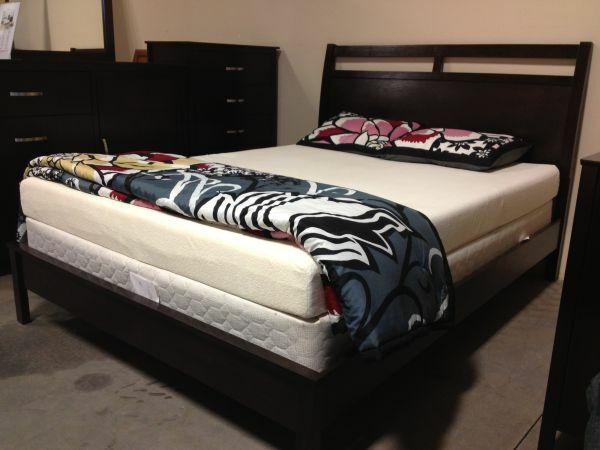 Also lowest price in the NATION on Sealy Posturepedic Hybrid Mattress Sets – Come try them all out and find the bed of your dreams.